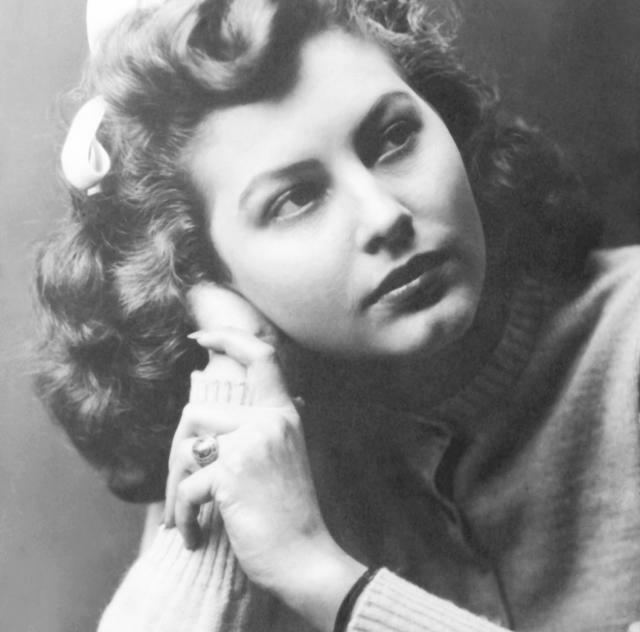 The Ava Gardner Museum will open the “Ava: My Real Story" exhibit showcasing the sides of Ava that reflect who she really was as a woman, friend, aunt, and not the studio or publicity produced image of Ava. She was so much more than a beautiful face, and the museum wishes to share the more private side of her life with visitors and the world. There will be an opening night reception at the museum with a "family reunion" theme, special hours, heritage tours, and FREE showing of "The Barefoot Contessa" over the weekend of May 31-June1, 2019. Regular museum admission will be honored all weekend, with special ticket prices for the Opening Night Reception and heritage tours. Special hotel rates are available in Smithfield, click here for deals.